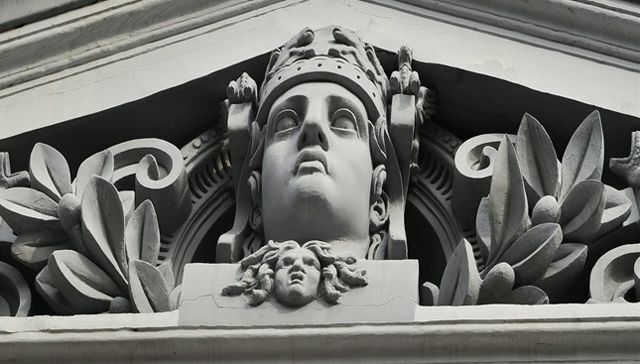 One of the most beautiful and famous architecture of Ho Chi Minh City (HCMC), the Museum of Ho Chi Minh City is located at 65 Ly Tu Trong, District 1, is a unique artwork with a look of serene and ancient. 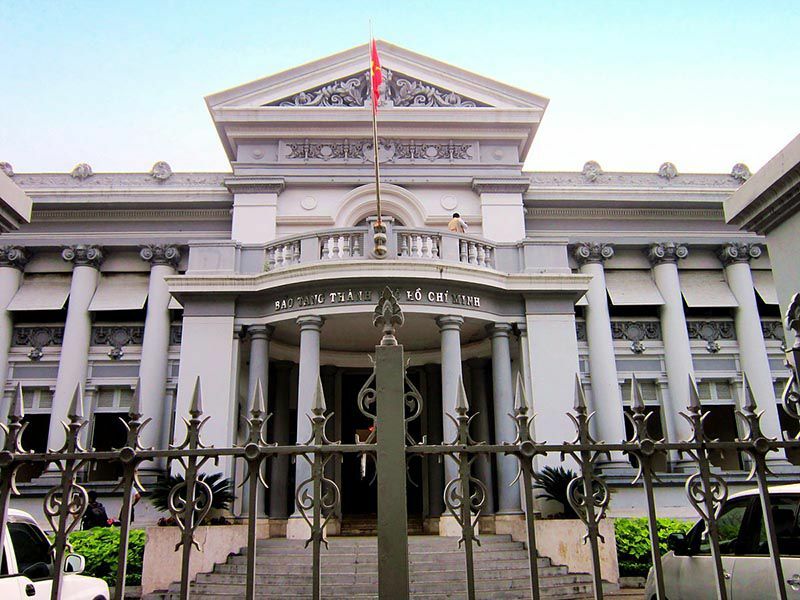 Ho Chi Minh City Museum is one of five typical museums published in the list of “100 interesting things in HCM City” with a unique architectural style combining Asia-Europe. 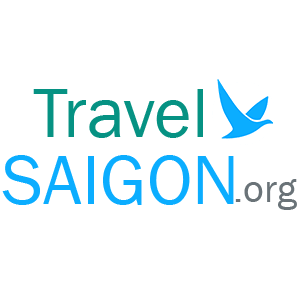 This place displays many valuable artifacts about the history of ancient Saigon, the historical period since the Viet Minh led the resistance against French colonialism to this day. Museum of HCMC built by French architect Alfred Foulhoux from 1885 to 1890, the purpose was to use the Commercial Museum to display Cochinchine products. However, this is the place witnessed many times changed owners with historical events since the building was completed until 1975. Firstly, the building soon became the residence of the Governor of Cochinchina, starting with Henri Éloi Danel (1850 – 1898). 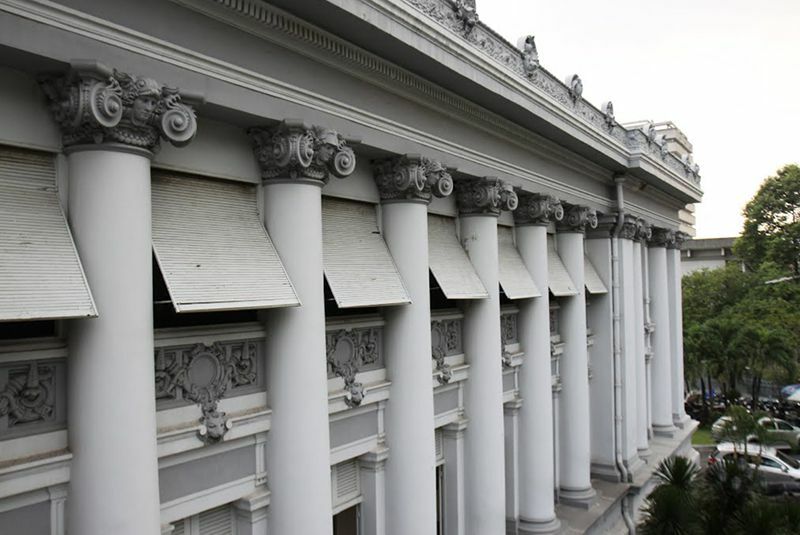 In 1954, this palace was used as the temporary official residence of the Prime Minister (Ngô Đình Diệm). Bảo Đại renamed the palace to Gia Long Palace, and its street was renamed Gia Long Street (from La Grandìere). This was also The Supreme Court of the Republic of Vietnam from 1966 to 1975. 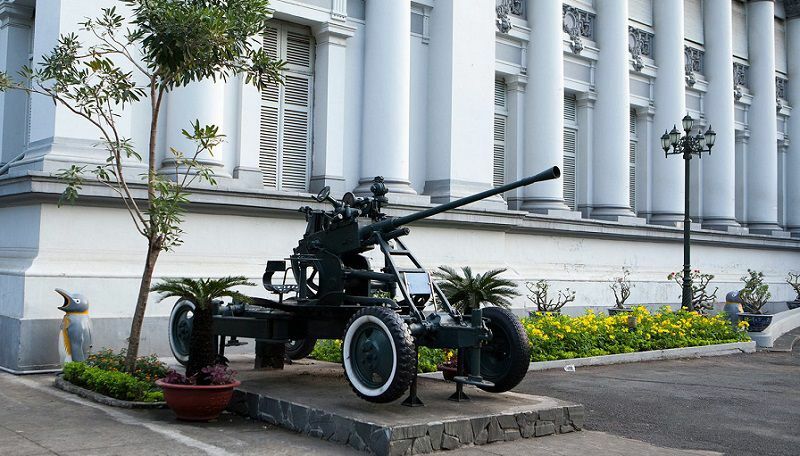 The palace was also house of the Ho Chi Minh City Revolutionary Museum and was renamed to the Museum of Ho Chi Minh City from 1999. 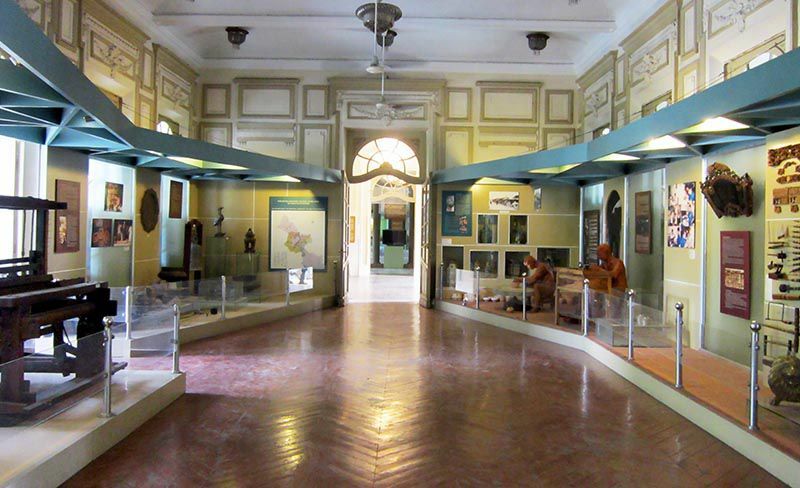 Ho Chi Minh City Museum displays artifacts and materials on the history and development of Ho Chi Minh City. 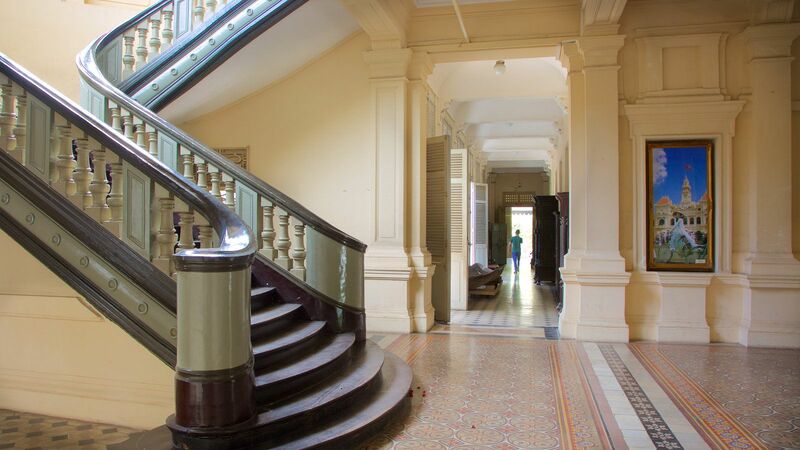 Ho Chi Minh City Museum is a special artwork, with a harmonious mix of architectural styles such as Gothic, Roman combined with cultural inspiration, natural conditions of the Southern Vietnam.